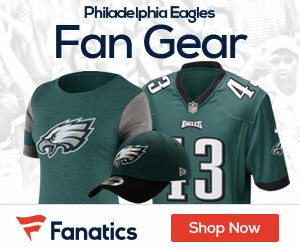 « Based on Right Now; Who Wins the NFC East in 2011? NFL Network unveiled players 60 through 51 on their list of the NFL’s Top 100 Players of 2011 on Sunday night. The Philadelphia Eagles made another appearance on this list, again coming on the defensive side of the ball. Asante Samuel came in at number 54 and was presented by new Defensive Coordinator, Juan Castillo. The first thing Juan had to say about Asante was “He’s got swagger.” The first thing that comes to many peoples’ mind when they think of Asante Samuel is swagger, or confidence, or in some cases cockiness. Samuel is never short of words or actions when he makes a big play, which happens often. He’s got personality and brings a spark and leadership to the Eagles defense. “He’s always trying to make a play” says Juan. This style of play for Samuel gets him into trouble sometimes. But more often than not, it pays off. Great players make big plays at big moments. Nobody knows this better than Asante who has 4 playoff interceptions returned for touchdowns. In total, Samuel has 25 pass breakups and 7 interceptions in his playoff career. Number 22 has mastered the art of jumping routes. His anticipation and timing is flawless. When he plants his foot to jump the route, there is no stopping him. One of his best interceptions in midnight green came in the match up against the Colts who the Eagles haven’t beaten since Peyton Manning was at the helm. There was 33 seconds left in the game and Peyton was on his way to put the Colts in field goal range and win the game by one. Asante lined up at left cornerback and Peyton, who thrives in late game drives, threw the ball deep down the middle intended for wide receiver Blair White. Samuel planted a foot and darted towards the middle of the field. Joselio Hanson and Blair White go up for the ball and neither got a hand on it. Asante came flying in and caught the ball low to seal the victory for the Eagles. This was no small victory for the Birds. As I said before, this was the first time the Eagles beat Peyton Manning, it was also Andy Reid’s 12th consecutive win after a bye week. Asante Samuel is feared around the league by opposing quarterbacks. His ball hawking abilities have earned him Pro Bowl honors the past 4 seasons. In the past five seasons, however, Samuel leads all NFL players with 36 interceptions. In his eight NFL seasons, Samuel has already climbed his way to fifth on the interception list among active players (42). He is accompanied on that list by names like Ed Reed and Darren Sharper. Let’s put Asante’s 42 career picks into perspective with some of his peers. A fellow defensive back, who will be ranked much higher on the list than Samuel was also drafted in 2003. Troy Polamalu joined the Steelers after being drafted with the 16th overall pick. This safety only has 27 career interceptions, 15 less than Samuel. Another corner drafted in the first round, Terence Newman at the 5th overall slot, only has 28 picks in his eight seasons. Marcus Trufant, the 11th overall pick has a mere 20 interceptions. Bill Belichick, as always, made a genius pick in the fourth round by taking Asante Samuel. In his first two seasons, Asante only started nine games. In the limited role he played, he was hardly the ball hawking d-back that he is now, notching only three interceptions. In 2005, Samuel got his first season as a starter and played in 15 of the 16 games. That was the year Asante became a household name. He was the team’s number one corner and arguably the best defensive back. However, Asante’s most productive season came the following year, in 2006. He picked off the quarterback ten times and had 62 tackles (not always a positive statistic for a corner). The following season was the only full season Samuel played with the Patriots. After Samuel’s impressive 2006 and 2007 seasons, he was widely sought after in the free agent market. 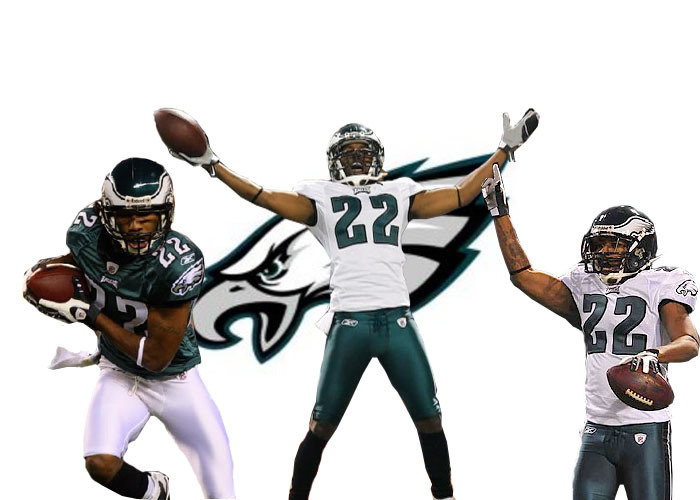 The Eagles paid a hefty toll in 2008 to bring in Samuel and improve what was the NFC’s worst pass defense in 2007. Locking him up through 2013, Philadelphia gave Samuel $57.14 million. The Eagles got their money’s worth with the future Hall of Famer. In his first season in Philly, Samuel had four picks and made it back to the Pro Bowl for the second straight year. Asante emerged as a fan favorite and a team leader in 2009, his second year with the team. This also marked his best season with the Eagles, so far. The few times the quarterback decided to throw the ball to Samuel’s side of the field, it hardly got to the intended receiver. For a quarterback to not throw in your direction is the ultimate sign of respect for a cornerback in the NFL. In 2010, Asante was avoided more than any other time in his career. Even so, Asante fought for his seven interceptions and was a presence no matter where he was. 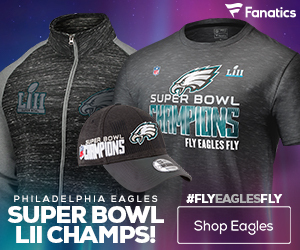 Without a doubt, Asante Samuel is the most talented player on the defensive side of the ball for the Philadelphia Eagles. He is an elite defensive back and if the Eagles pursue a solid corner to play opposite of him, opposing quarterbacks will have nowhere to go with the ball. “We did everything together growing up and she taught me some good life lessons, like never giving up. In fact, I quit football a few times growing up and she always got me back out there. One time, she bought me a bike and wouldn’t let me ride it until I went back to football” said Asante about his mother. So Eagles fans, thank Christine for keeping the Eagles Defensive MVP in the game of football.